Subaru is a female Heavy Axeman introduced as the leader of the Crimson Knights, a player organization designed to fight injustice in The World. At times she seems to be the only character preventing the Crimson Knights from running wild; she knows that they must restrain from abusing their power. 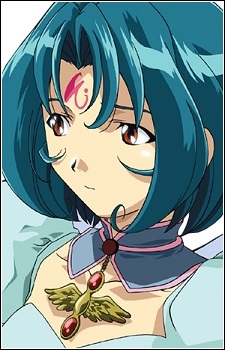 She eventually joins in the search of a way to help Tsukasa, and builds a strong relationship with him.